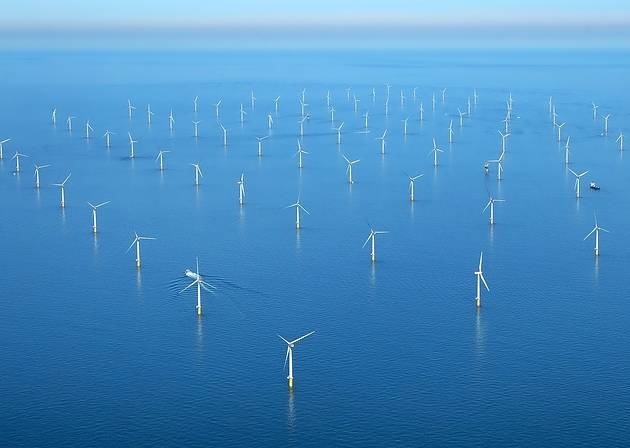 Banffshire and Buchan Coast MSP Stewart Stevenson has welcomed commitment by the UK Government to the Moray Offshore Windfarm off the coast of Fraserburgh. Strategy in the current round of licensing. The move will allow it to provide green energy to the grid. Moray East will generate enough electricity for around one million homes and will have around 100 240metre tall turbines. The new agreement will have strike price of £57.50 per megawatt hour. The price is nearly two thirds less than in 2015 and almost half the price of the deal struck with the new Hinkley C nuclear power station. “The Scottish Government first approved this windfarm three years ago enabling it to go-ahead. “The CfD contract is a sizeable achievement and the first of its kind for a project of this type in Scotland. “The Scottish Government has led the way in renewables and is seen around the world as a crowning example of what can be achieved with alternative energy. “This project will provide real potential for jobs in the area as well as major economic opportunities for the supply chain. New figures show that 95.2% of patients in NHS Grampian’s emergency departments were seen, admitted or discharged within four hours – beating the Scottish Government’s 95% target. Scotland’s Emergency departments met the key waiting times target for two months in a row this summer. “Scotland has had the best performing emergency departments in the UK for 28 months now, which is testament to the hard work of our NHS and social care workers. “It is extremely encouraging that Emergency Departments in NHS Grampian are frequently meeting the four hour waiting times target, with the latest figures showing that 95.2% of patients are being seen within four hours. Banffshire and Buchan Coast MSP Stewart Stevenson has backed the Scottish Government’s investment in a North East CCS (Carbon Capture Storage) project. 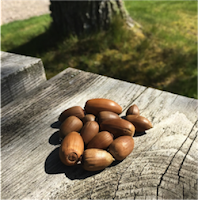 First Minister Nicole Sturgeon announced the newly proposed Acorn Project has received funding to take forward the feasibility phase of a CCS demonstrator project at St Fergus. 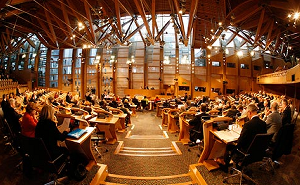 It was revealed as the Programme for Government was announced at the Scottish Parliament. In 2015, the UK Government pulled more than £1billion of funding for a CCS project at Peterhead Power Station which would have created hundreds of jobs and investment across the region. The Scottish Government’s Energy Minister said it remained “extremely disappointed” by the UK Government’s withdrawal of the funding in the CCS Commercialisation Programme in which the Peterhead CCS project was the front runner. “The decision by the UK Government in 2015 to remove funding for CCS was a huge loss to the North-East. “Scotland has the opportunity to be a world leader in this sector and the investment would have increased the lifespan of Peterhead Power Station and created jobs and investment in the local economy. “While the new framework for policy on CCS by the UK Government remains unclear, I am delighted that the Scottish Government has pledges this funding which will help to renew investment in this technology.